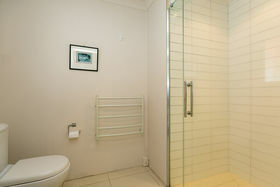 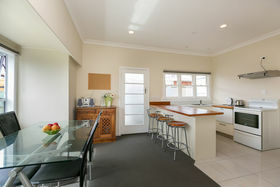 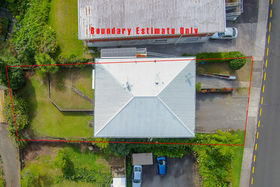 Well sited on 506sqm in a sought-after location. 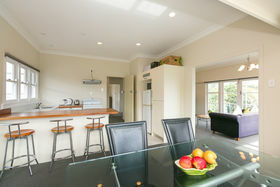 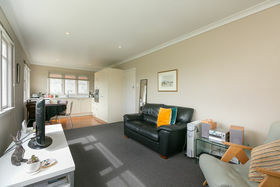 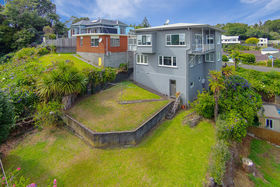 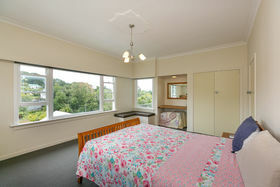 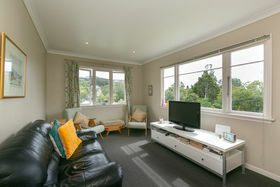 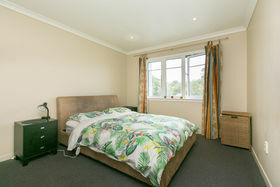 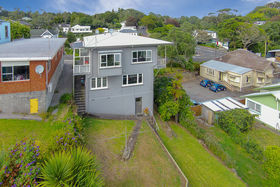 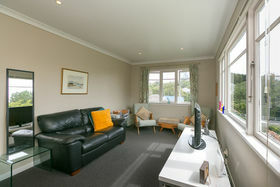 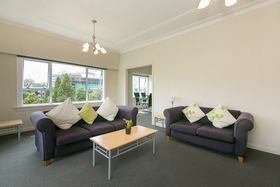 Walking distance to Pukekura Park and New Plymouth CBD. 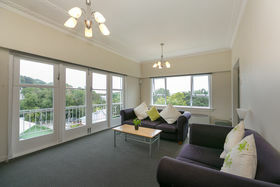 Three fully furnished apartments all with own titles. 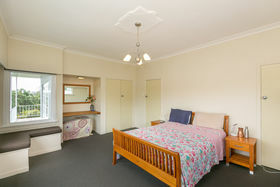 Consisting of - downstairs, two, one-bedroom apartments. 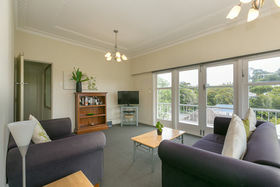 Upstairs, a spacious and well-appointed two-bedroom apartment. 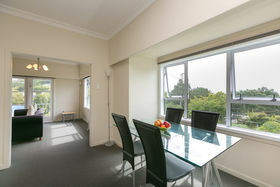 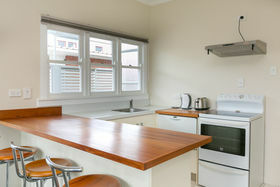 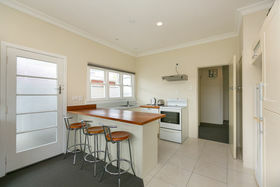 Presently returning gross $720 per week with tenants keen to stay on. 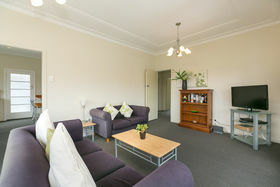 Apartment 5a is currently vacant. 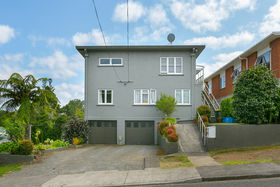 Two separate single garages and off-street parking. 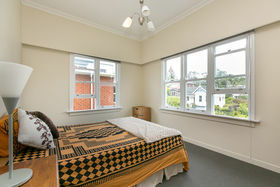 Sweet opportunity for the prudent investor, live in and bank the rent or maintain at arm's length. 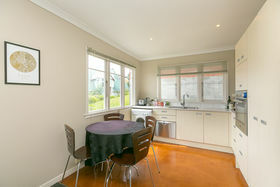 Information Memorandum and LIM available to download upon request.